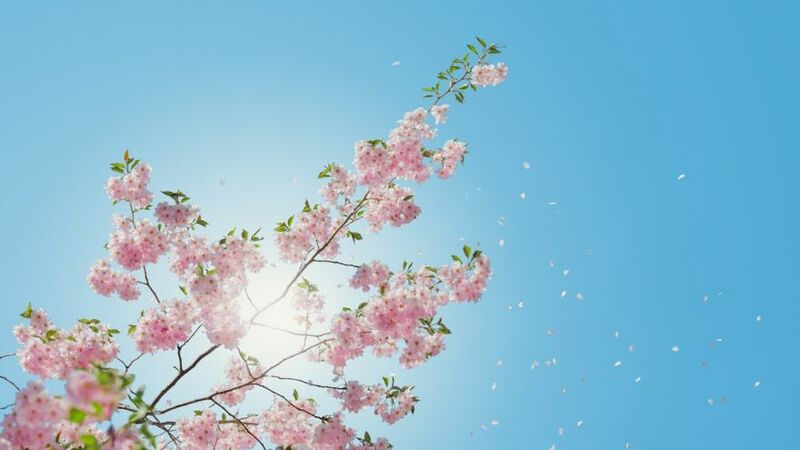 It’s time to start getting pedicures and preparing your feet for sandals, because believe it or not, the cold snowy months are almost completely behind us and beach season is nearing. 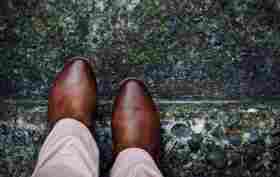 Spring footwear will be similar to the trendy clothing when it comes to colors and prints but you may be surprised by some of the shoe styles that are very in this year, that you never thought would be considered fashionable. Get prepared for dad shoes, pops of fun, bright colors, and lots of loud, wild prints this spring. If neon seems too much for you, an easier way to add color into your wardrobe is with seafoam green. A more muted hue can be great for daytime wear by only adding subtle color to your outfit. This color really screams spring and is the perfect way to start brightening up your looks. 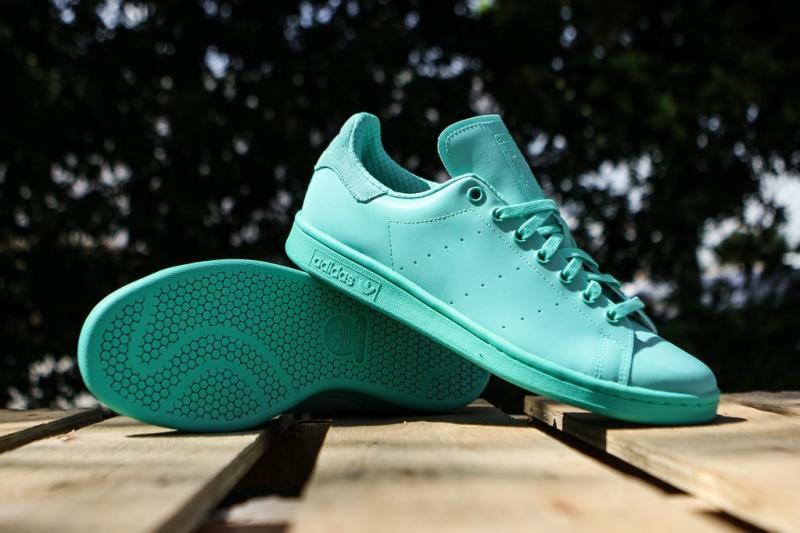 Look for this shade in sneakers for a casual but fun gym look, or in heels to pair with a fun spring dress. Prints always come and go, and when you think of spring your mind probably goes right to floral, but this year it is all about the animal prints. You may be thrown off with the idea of wearing zebra print shoes, but trust me, they are a lot easier to wear than you think. They are essentially just black and white, so they will match with just about everything. 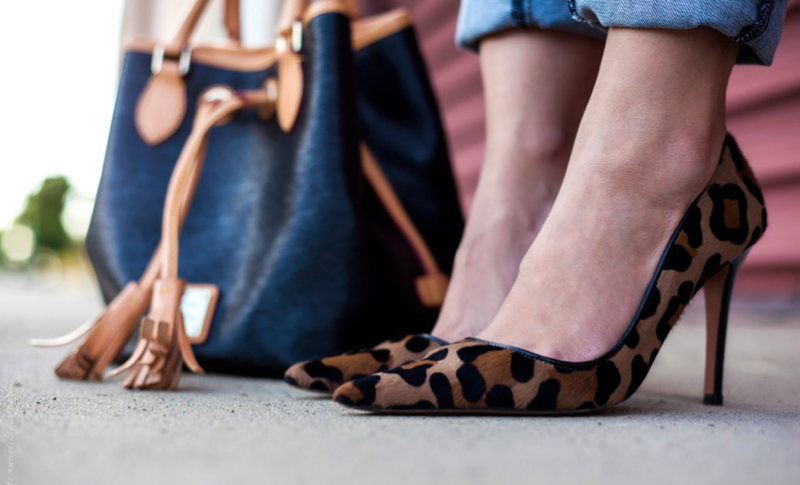 Mixing prints is really in right now, but if that seems too intimidating at first, try a pair of leopard sling-backs with a flowy black dress for a simple, chic look. Similar to the chunky sneaker, Teva-style sandals may give you instant 90’s dad vibes, but these cool kid sandals are insanely comfortable and so practical. Whether you are walking around the city, heading to the beach, or have a full day of work ahead of you, your feet will thank you for wearing these. Even designer brands like Prada are taking part in the trend and doing their own take on the classic shoe. Thick heels that make walking around for more than 15 minutes a breeze? Yes, please. It is a great time for those who need extra support and comfort when it comes to heels, as you will be seeing chunky, block heels everywhere, on mules, pumps, and sandals. This style is great because it is so versatile and is seen on so many different shoes. Therefore the style of shoe you choose and the heel height is completely up to you. I know, I know, enough with the neon, but really if there is one trend that is going to be considered the trend this spring it’s neon, so you may as well try to get on board with it. There are so many colors to choose from and they will all brighten up your day. 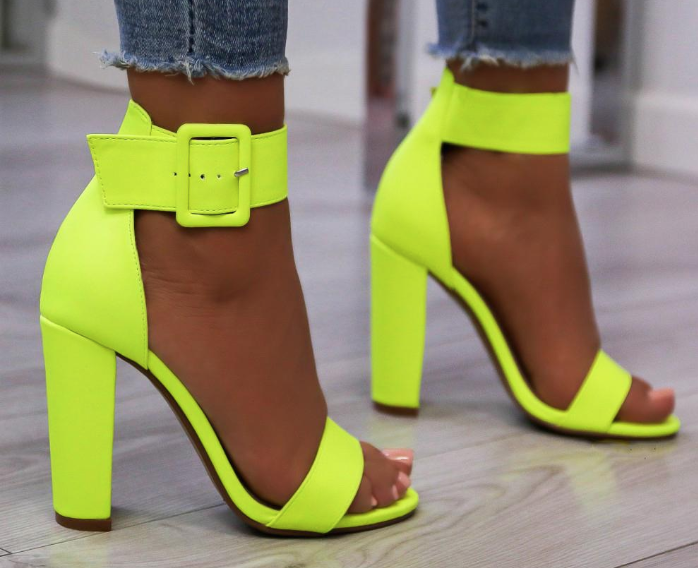 If you are getting ready for a night out try bright green heels to spice up your look, for a business, work look try yellow pumps for a pop of sunshine. New, bright colored sneakers could even be the motivation you need to get yourself to the gym.